Make A Style Statement: The Metropolitan just looks like it’s going to be fun, and it sure is. 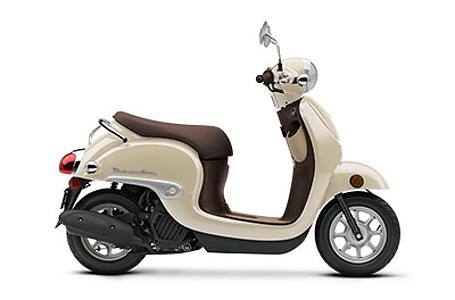 There’s something about its classic, curving scooter shape that’s both practical and inviting. 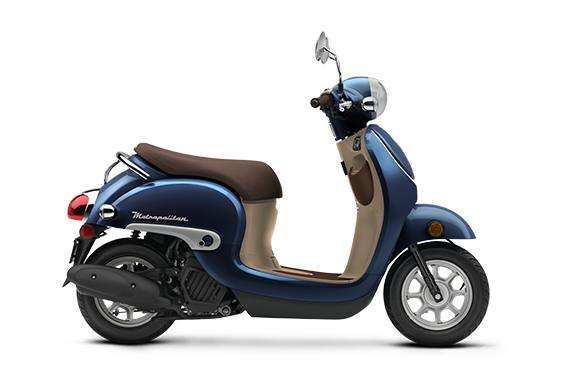 Check out the handlebar-mounted headlight and instruments, and for 2018, two great new paint colors. It’s All About Solutions: The Metropolitan is one of the best urban errand-runners ever. There’s a convenience hook that holds totes and grocery bags, an inner rack that catches your water bottle or other small items, and a full 22 liters of secure under-seat storage that holds a helmet and more.